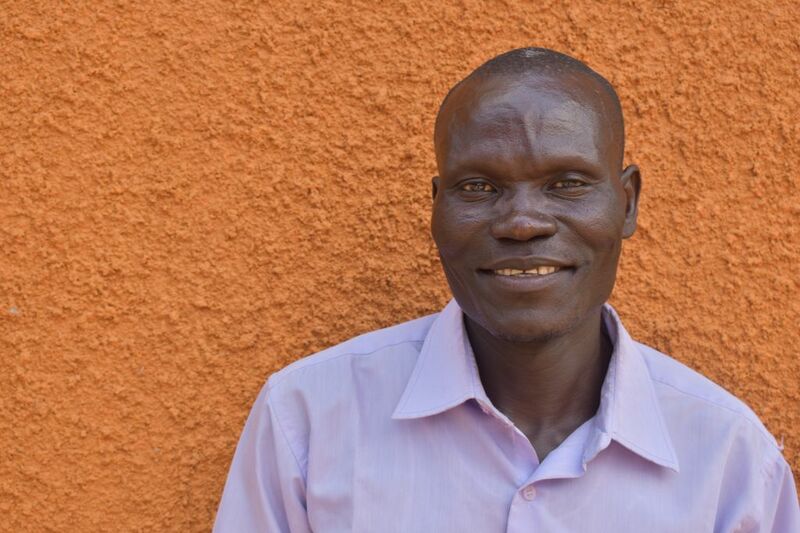 Viga Badru is of the Gujuru tribe from Yumbe, Uganda where he speaks the local dialect Lugbara and a little English. He has worked as a boda boda driver (motorcycle taxi) for two years and also practices mixed farming with crops and goats. He would be interested in learning about mechanics due to his current work with motorcycles and would like to learn more about planting seeds and about managing nursery beds. He would like to make a pilgrimage to Saudi Arabia one day, but in the mean time he enjoys watching movies and playing dominoes and card games such as Big 2.